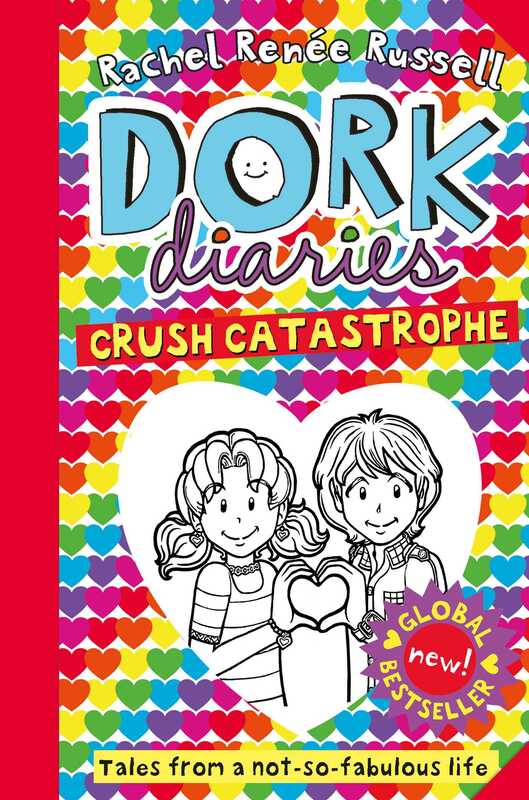 Nikki Maxwell’s adventures continue in the twelfth instalment in the bestselling DORK DIARIES series! Now with over 45 million copies in print worldwide! Nikki Maxwell and her BFFs are all counting down to the end of the school year. Nikki thinks she has her summer all figured out, with lots of fun plans to hang out with her friends and her crush, Brandon. It's going to be perfect! Squeee! But then a new boy turns up at school and shows an interest in Nikki and things become confusing super-quickly! The last thing Nikki wants to do is hurt Brandon...What do you do when you accidentally crush your crush! ?